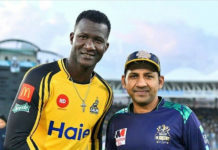 Following the epic win against Peshawar Zalmi, Quetta Gladiators captain Sarfraz Ahmed is all joyous and gracious, as evident by the post-match press conference. 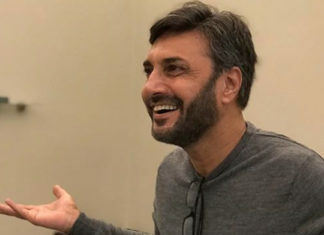 While expressing his gratitude for all the key participants, the player dedicated the team’s win to the province of Balochistan, the origin of the team. “Firstly, I would like to thank Allah. The team has come close to winning the title for the past three years, but [failed to do so]. Congratulations to the team management, and the players for playing so spectacularly. 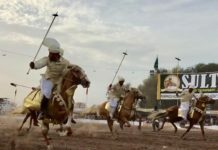 And since Quetta Gladiators is Balochistan’s team, the win is dedicated to the province,” he said. 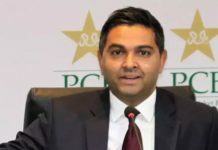 On the topic of the team’s performance in the final, Ahmed explained the reason why it seems like there were no upturn of good new batsmen in the franchise. “The pitches in UAE are not suitable enough to bring the best out of a young player’s performance, and it takes quite a while to get settled on them. Even the senior players have struggled there. If the new players get more chances to play here [in Karachi, Pakistan], you will get to see excellent batsmen as well,” he said. Alhumdulilah! I dedicate this victory 2 the ppl of #Pakistan especially #Balochistan. This could not have been possible without my mentors, my #TeamMembers @nadeem_omar57 , #MoinKhan Bhai, Sir @ivivianrichards, Azam Khan bhai, @iNabeelHashmi & my #QuettaTeam! 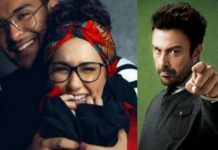 It was also asked if he faced any sort of discomfort while having to deal with players like Umar Akmal and Ahmed Shehzad. “I have never experienced any kind of problems with Ahmed and Umar. I have been around them as a player, and as a captain. My job is to get the best out of them on the ground,” he stated. 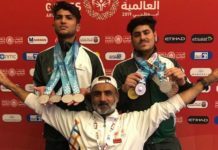 The captain was also joined by the rising star of the team, eighteen-year-old Mohammad Hasnain, who thanked all his mentors that pushed him to this point of victory. “Our coach in club cricket, Iqbal Malik, has taught me a lot. As did Iqbal Imam and Tahir Mehmood, they have supported me a lot,” Hasnain said. 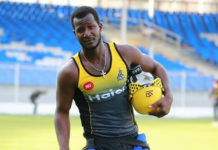 Ahmed also defended the young player against the growing criticism by fellow experienced players, especially Shahid Afridi. 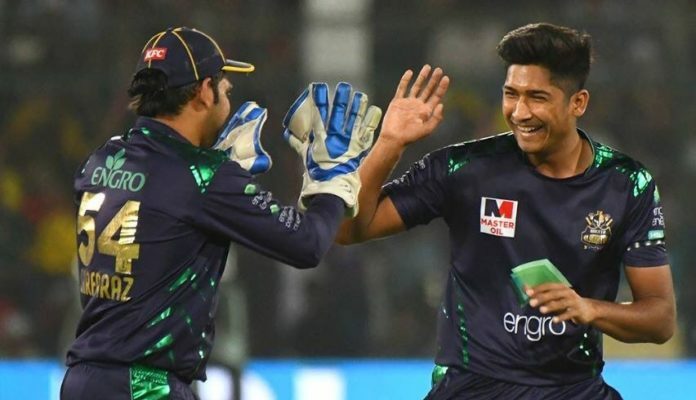 “I think Afridi bhai was unfamiliar with the fact that we have selected Hasnain as an emerging player,” he said, further clarifying how the selection of Hasnain and other young players is all a result of how well they perform. Finally, with the tournament against Australia right around the corner, Ahmed elucidated how the decision to rest is his own. Which is fair enough, as the PSL win and the fever is bound to last for months.